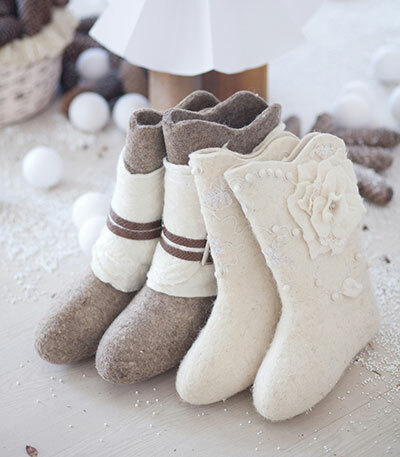 Keep your feet snug this winter and make your own felted boots. Jane Wrigglesworth will explore the world of wet-felting in this comprehensive and fun workshop, showing you how to get a beautiful finish for your boots. Ideal for beginners, you can make any size from toddlers to adults.